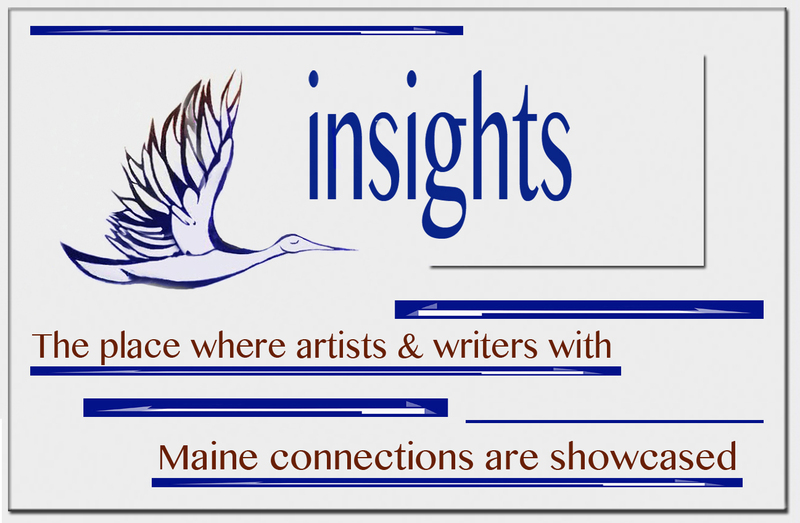 From the Bangor Daily News by Morgan Rogers, the article was also in Maine Insights. 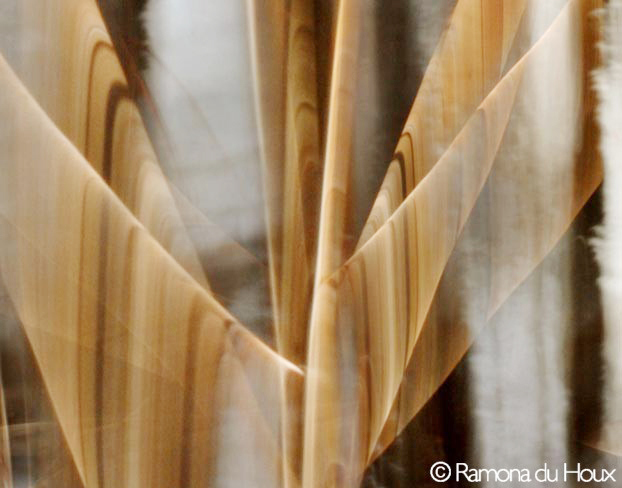 Ramona du Houx has been taking photographs since she was twelve. 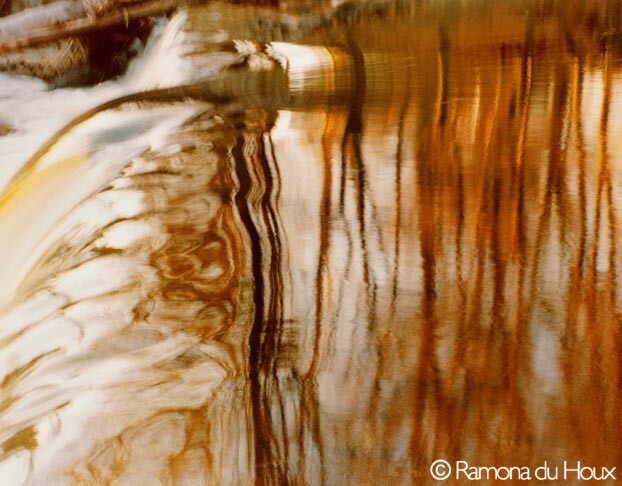 Inspired by images she saw in National Geographic and the original Life magazine, she decided to make a difference with her life with photography. Currently she takes photos commercially and for a statewide news magazine. In 1979 she developed a technique, called Lightgraphs, which shows motion and energy in a unique way. It became her way of painting with the camera. 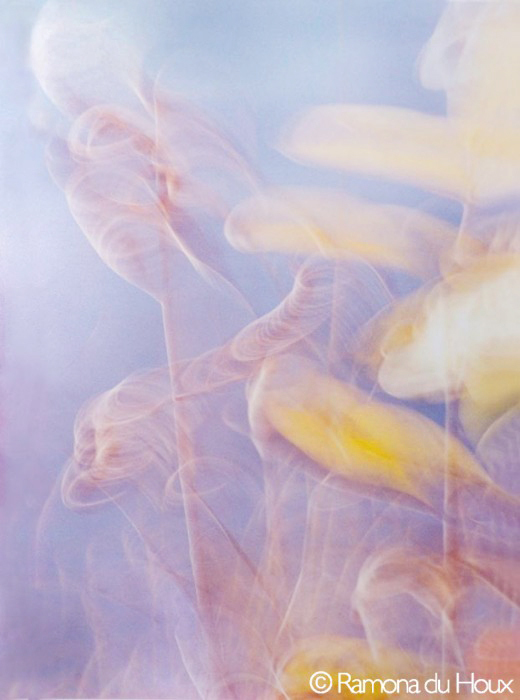 Some of these fine art photographs resemble impressionistic art works and have been exhibited in New York, Japan, Scotland, England, Ireland and Maine. 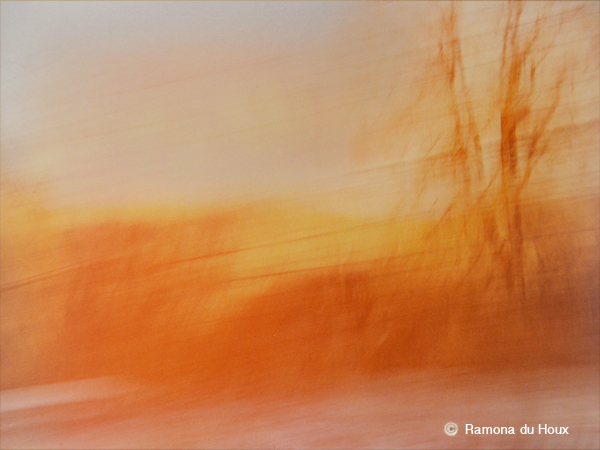 Ramona has been a professional photographer for thirty years. She traveled the world with her camera, fascinated by people, politics and everyday community life. In 1991 she fell in love with Maine and settled in Solon. A fun four-day event hosting over 50 galleries and a huge array of contemporary art, the fall edition of the New York City Affordable Art Fair will take place from October 3-6, 2013, with the Private Preview Party on October 2, at The Tunnel in Chelsea. In 1996, Will Ramsay opened Will’s Art Warehouse in southwest London to bridge the public’s increasing interest in contemporary art and London’s highbrow gallery scene. The gallery was able to offer works from about $100 up to $5,000 from a stable of over 150 artists. The response from the Art Warehouse led to Ramsay to approach galleries selling affordable art to exhibit together. The result became the Affordable Art Fair. The first fair was launched in Battersea Park, near where du Houx lived, in October 1999 as 10,000 visitors took advantage of the ease of buying, breadth of choice, affordable prices and user-friendly approach. The Affordable Art Fair now takes place in cities including Amsterdam, Bristol, Brussels, New York, Milan, London, Singapore, Hamburg, Mexico City, Seattle, Stockholm, Hong Kong and Maastricht. Globally, over 1 million people have visited an Affordable Art Fair and purchased over $300 million worth of art. 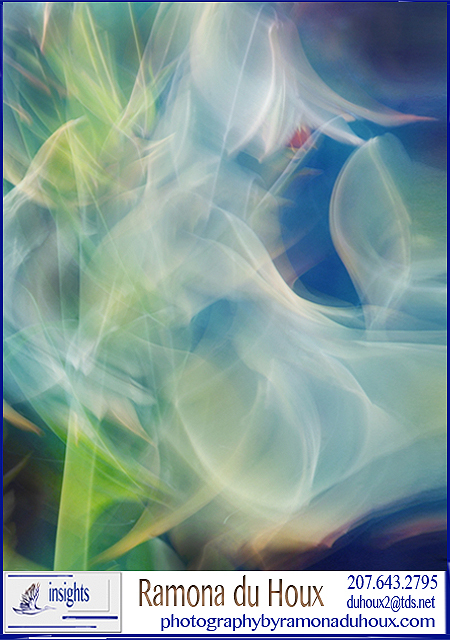 This entry was posted in abstracts: lightgraphs and tagged amazing photos, New Photo technique by du Houx, Unique photo art. Bookmark the permalink.